In addition to her work in the studio, Annika Connor is a SAGAFTRA actress. A union member since 2007, Annika has extensive experience working in Film and TV. For a list of credits please visit my IMDB page. Trained by the SAGAFTRA Foundation in the craft of audiobook narration, Connor is bases in New York City and has a fully equipped studio for recording. Interested authors are encouraged to contact Annika. Need art for your Film, TV show, or book cover? Annika Connor's paintings are also available for licensing. Please contact Annika directly to negotiate a deal and obtain high res imagery for use in audiobook cover art, or for Film or TV set dressing. Excerpt from Friday Night Knife & Gun Club By L.S. Collison. 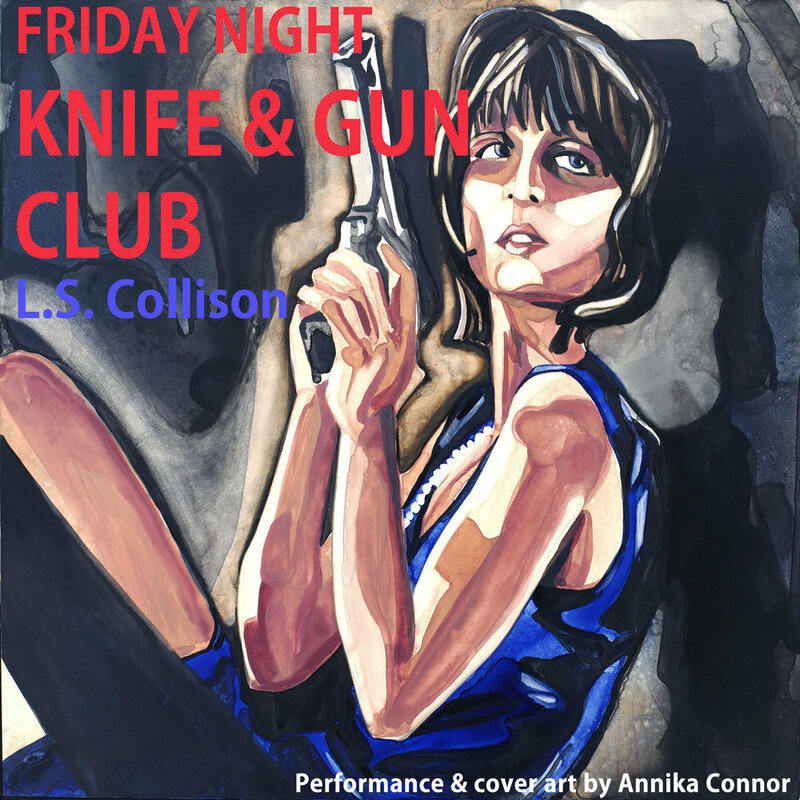 Saturday Night Knife & Gun Club written by L.S Collison. 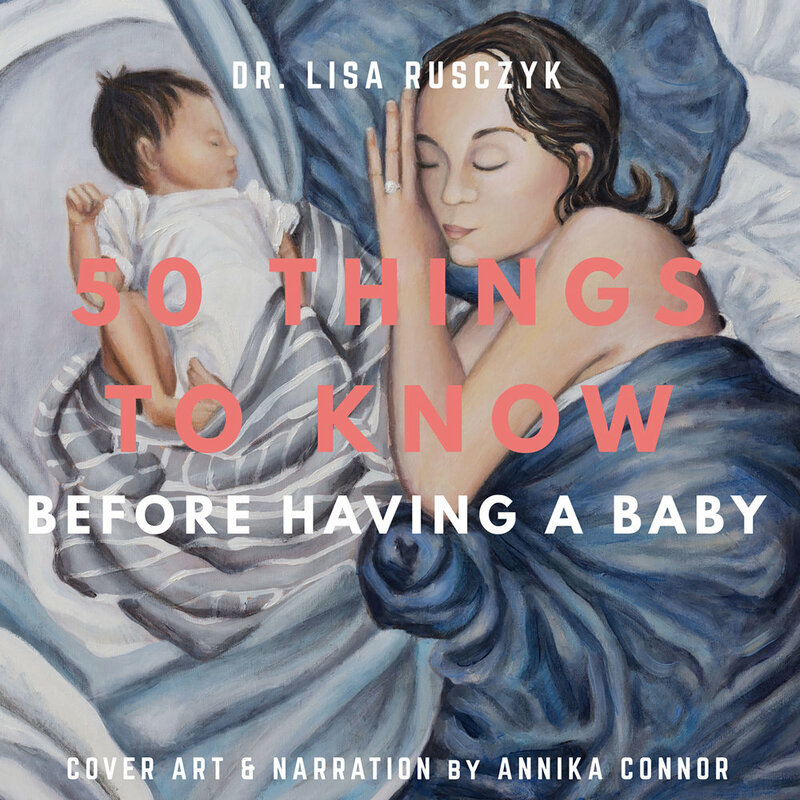 Narration and Cover Art by Annika Connor. Disposable Lives is a suspense mystery/thriller written by Leslie Kohler and narrated by Annika Connor. Go here to buy the book from iTunes. **Please note that Connor retains the copyrights to all her images and tracks. Use of Annika Connor's art without permission is prohibited. Under no such circumstance is any of the art on this website to be used online or elsewhere without Annika Connor's express written consent.